The Valais mountains: So far yet so close! At Baracca Zermatt situated in the town park of Kloten. Dear Baracca guests, the Baracca will be closed for lunch on 19 and 22 January. Die letzte Woche war ein guter Vorbote des Frühlings, der vor der Türe steht. Auch wir in der Baracca freuen uns auf die warmen Tage mit gemütlichen Stunden auf unserer Terrasse. Darum haben wir ab heute (bei schönem Wetter) auch unsere Sommerterrasse geöffnet. Damit Sie Ihr Fondue, Ihr Raclette oder ein anderes feines Menu im Sonnenschein geniessen können. Enjoy a spicy raclette or one of our cheese fondues with a fine glass of Valais wine. borders has caused a sensation. 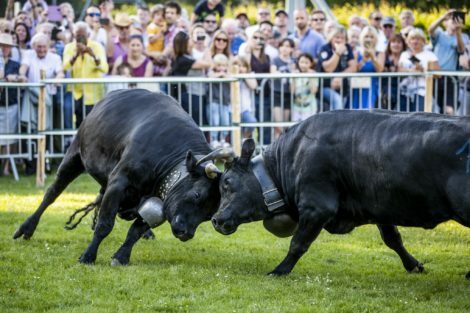 Cheese has been documented in Valais since the 4th century BC. Alpine cheese was famous during Roman times. or used as an export product. The melting of cheese was already known in the Valais in 1574. The term raclette comes from the native French dialect (racler = to scrape) and from 1874 it was officially used to describe the cheese. the cheese is also called. Valais Raclette AOP is still produced today according to a traditional recipe. and the spicy ones from Turtmann. 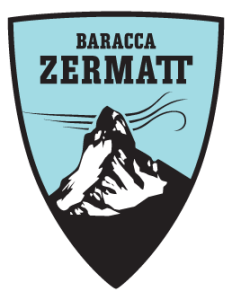 Please reserve early by phone (+41 43 810 18 18) oder E-Mail (kloten@baracca-zermatt.ch). Long live our mothers! And why not in the Baracca Zermatt? 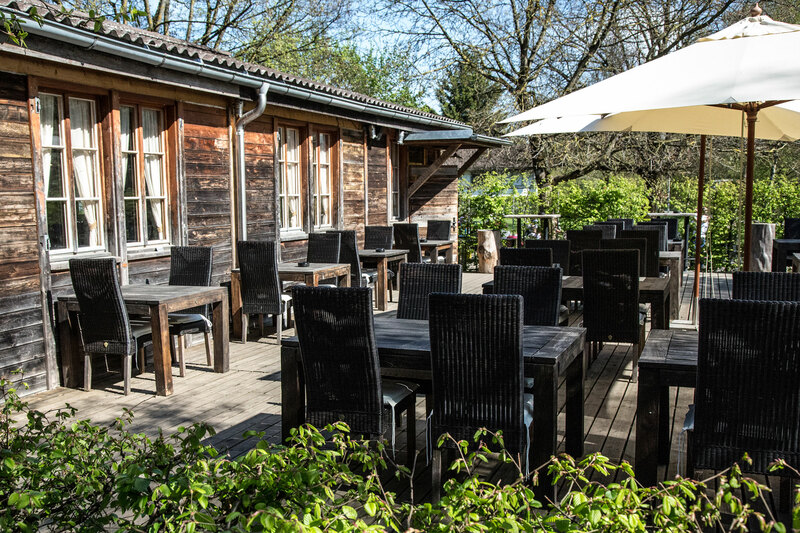 Enjoy a stress-free Sunday morning with us in the Baracca Kloten and visit our Mother’s Day brunch. Fine morning and afternoon buffets with everything your heart desires – on 12 May 2019 from 10.00 am to 3.00 pm. Adults: 39 / Children 7 to 14 years: 2 / year. Please make your reservation early by phone (+41 43 810 18 18) or e-mail (kloten@baracca-zermatt.ch). Am Dienstag, 6. Juni war Hans-Peter Hussong exklusiv in der Baracca Zermatt. Nachfolgend ein paar Eindrücke des Abends.